--- Please Select --- 6'2" x 20" x 2.5"
If Batman surfed, this is what he would ride! 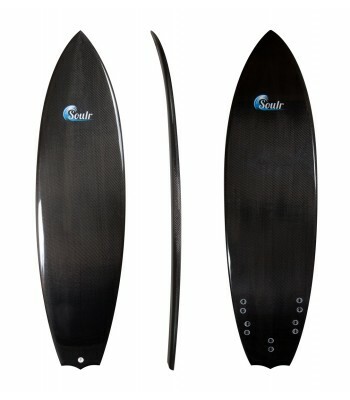 The Soulr Bat Tail was developed to provide a fast, responsive board that is a bit more stable than a standard swallow tail. This unique design helps keep the tail wider, allowing for a long, smooth rail line that tapers into the two points on the tail. 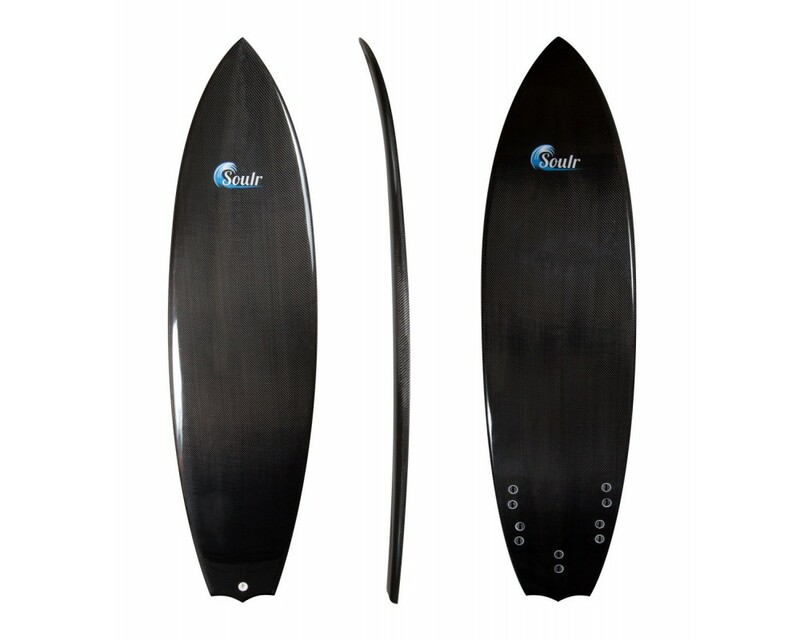 This makes the board more predictable and smoother between transitions, while the sleek profile of this carbon fiber surfboard makes if fly down the line. And since the bat tail has more surface area than a squash tail, it'll also help push you into the wave, letting you drop in ahead of the competition. It's a great choice for riping up medium sized to overhead waves. Length 6'2" x 20" x 2.5"